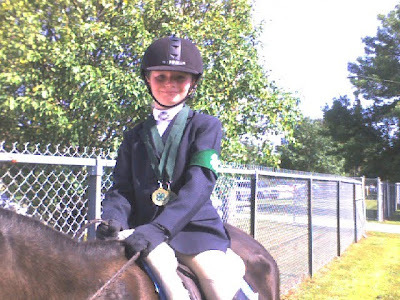 The Seevers Family Blog: Gracie takes another purple Grand Champion in English Equitation class!!!! Mom is a blubbering idiot. Gracie takes another purple Grand Champion in English Equitation class!!!! Mom is a blubbering idiot.